As a hairstylist, one of the main problems I hear about constantly is frizz. Frizz is not cute. It can ruin a blow out, robs definition from curls, and frizz takes away from a ‘put-together’ look. Wild banshee is not what i was going for… But the people with the hardest struggle is the fine-hair frizz prone! So many products that promise zero-frizz weigh down the hair! And, no! It is not too much to ask for frizz-free, full hair! 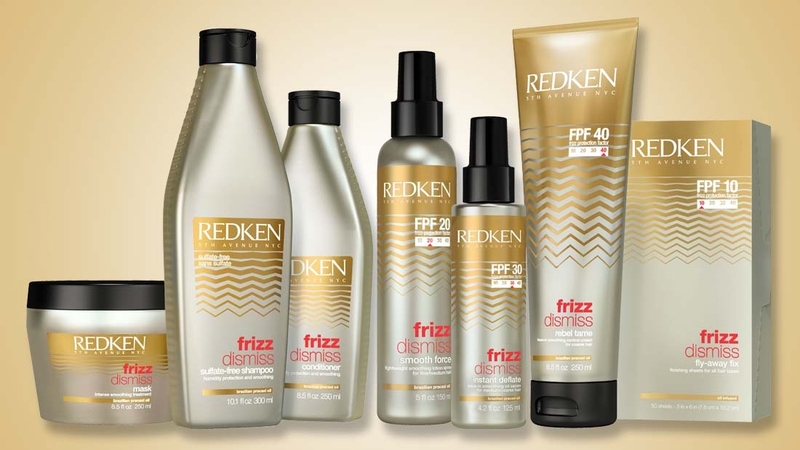 Redken, our sweet, dear friends, have developed frizz-fighting line for all hair types. Check out the video below. Here is the break down! Frizz Dismiss features a Sulfate-Free Shampoo that works in tandem with a conditioner to provide smoothness and manageability while protecting hair from humidity for lasting frizz control. If you need a deep conditioning, Frizz Dismiss Mask is an intensive rinse-out treatment that provides humidity protection and smoothing. Where things get customizable for your hair texture and humidity level, is the products! Ever use a dryer sheet to stop static? Why not use something made for hair? Frizz Dismiss FPF 10 Fly-Away Fix finishing sheets for all hair types dismiss static and eliminate fly-aways. Keep some in your purse for emergencies. We love a spray lotion! You get easy, even saturation of the product on the hair, and your hands stay goop-free! Frizz Dismiss FPF 20 Smooth Force lightweight smoothing lotion spray is for fine to medium hair types in low to high humidity. If you’re a fan of leave in oils, Frizz Dismiss Deflate is for you! We love to blend this oil into your everyday styling product for extra frizz protection. Lastly, we have the magic for the thick, coarse hair that resides in Georgia! Curly or straight, this leave in creme has got your back. Frizz Dismiss FPF 40 Rebel Tame leave-in smoothing control cream is for coarse hair types in medium to high humidity. Redken even made this handy chart to help pick which product is best for you! This entire system is now available at both Salon Disegno locations. We have been loving this line and want to try it on you! 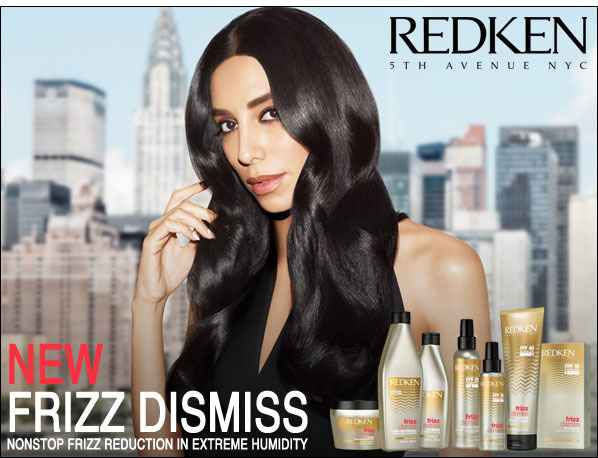 Honestly, frizz happens, but with Redken’s new products, we can dismiss that! Bye, Frizz! 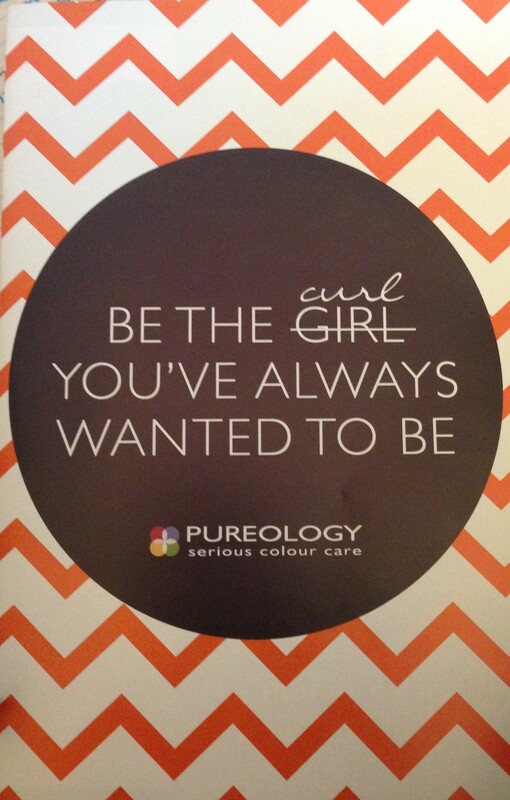 New From Pureology CURL complete! 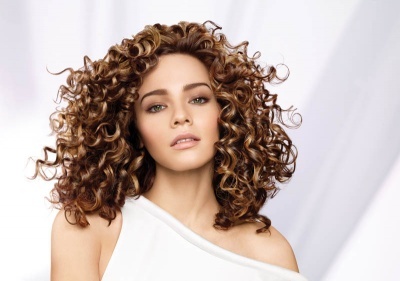 Did you know 70% of women in the U.S. have slightly wavy to very curly hair? 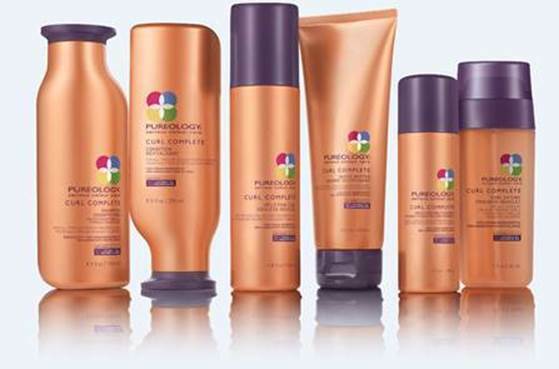 This new line is for all color-treated curls and waves! Coconut oil-enriched formulas with exclusive Anti-fade complex envelop strands. This helps reduce breakage, replenish moisture and help erase frizz. Coconut oil has a high concentration of vitamin E and rebalancing blend of fatty acids, restoring hair’s moisture from root to tip. Leading the group of this amazing line is the unique low lathering cleanser that gently removes residue and protects the hair fiber. Afterwards, indulge in the Curl complete condition. It detangles and helps lock in moisture for humidity protection. Need a bit more moisture? Use the moisture melt masque to deep condition to enhance definition and bounce. Completing the line is 3 styling products. Taming Butter, a leave-in styling cream instantly tames rebellious curls with frizz control, improved manageability and definition. Uplifting Curl is a light spray gel that revives lifeless curls. The star Product is the dual formula, Curl Extend. It locks in moisture and shape for lasting frizz control and curl memory. Can be used on all curls as a primer or a refresher throughout the day. If you know anyone with curly hair, or have this blessing yourself, you know the heartache of frizz and dryness! With this system and a great stylist behind you, you CAN achieve natural-feeling, frizz-free definition that lasts 3 days. Hurry in to grab some!